Personal Details: Noel Sears was born in mid 1897 at Forster near Mannum to parents William James and Aimee Morgan Sears. He attended Claypans School and was a farm hand living at Purnong Landing when he enlisted. 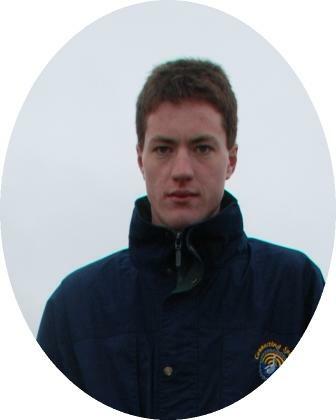 He was 5’ 4 1/2” tall, with a fresh complexion, blue eyes and brown hair. When he enlisted he weighed 114 lbs (52 kgs). 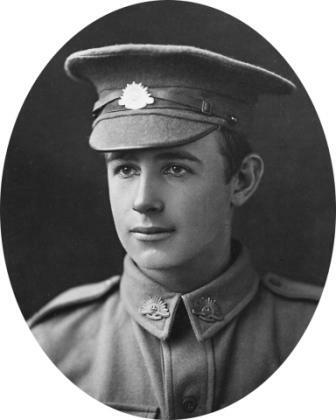 Enlistment details: Noel enlisted on the 19th February, 1916 at the age of 18 years and 6 months and was assigned to the 43rd Battalion. War Details: Noel left Adelaide aboard the “Afric” on the 9th June 1916 and landed at Marseilles on the 20th July. During his trip he contracted measles and spent 17 days in the ship’s hospital. He proceeded overseas with the battalion on the 25th November but contracted the mumps on the 11th December and returned to hospital. He spent three weeks there before rejoining his unit on the 2nd January, 1917. The battalion spent the next few months in the Armentieres area, conducting a few raids on the enemy lines. The battalion moved to Belgium in April and worked in the Ploegsteert area before returning to Armentieres in May. In June the battalion returned to Belgium where it was involved in the Battle of Messines and further raids in the Ploegsteert Wood area. In late June and early July the battalion was involved in the “18 Day Stunt”, continuing to push the German lines back toward Warneton. On the 31st of July the battalion was involved in the Battle of Warneton Line, during which Noels James McDonald Sears was killed in action when he was hit by a shell just after “hopping over” the trench. Memorial Details: Menin Gate, Ieper.